Richard “Rick” Young, Sr., age 67, born and raised in Ft Walton Beach, FL passed away March 28th, 2019. Rick was preceded in death by his parents, D.C. and Margarete Young. Rick leaves behind his wife of 46 years, Linda; three children, Rick Young, Jr. (Pat), April Schanz (Ben) and Daniel Paul Young as well as four grandchildren, Bryson and Chase Schanz, and Dena and Pete Young. He also leaves behind four siblings –Dennis Young, Jr. (Judy), Patricia Earlene Gray, Charles Young and Mary Greybill (Kevin) and several nieces and nephews. Rick was involved with the Shalimar Little League. He coached both his sons for many years and truly enjoyed all the time spent with his kids and other team players. 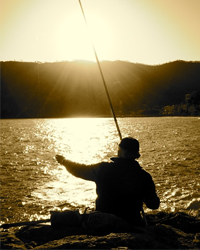 Second only to his family, Rick’s passion was fishing. Rick’s love of fishing started as a young teenager working as a deckhand on the fishing boats at Kelly Boat Docks in Destin. He worked on The Marathon, Miss Donna and Kelly Girl. While working on the Kelly Girl he met his wife, Linda who he married in 1972. Rick started Rick’s Carpet Installation and worked for over 40 years. 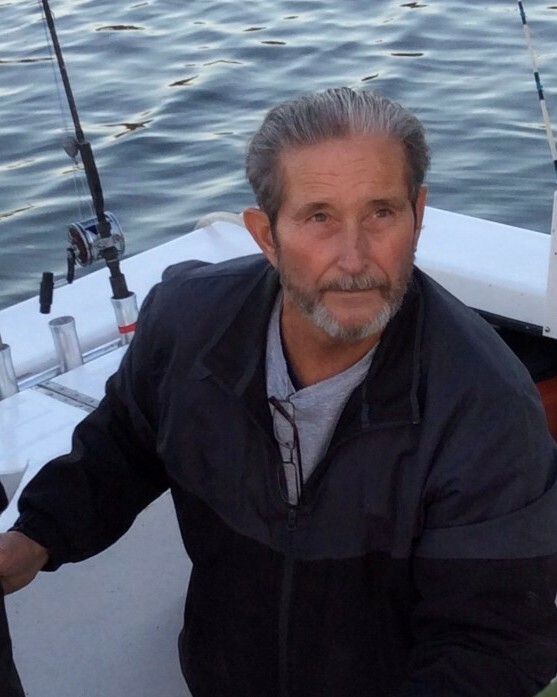 During this time he never lost his passion for fishing both saltwater and fresh water. Rick and his partner, Harry Wickliffe, owned several deep sea fishing boats all named “The Bushwhacker”. Rick made many happy memories fishing with his children and grandchildren as well as the many friends that went along to drop their lines. He was well known for sharing his catches. Rick was a good husband, good father, good grandfather, good friend – he was a “Good Man” and will be missed by many. A Celebration of Rick’s life will be held at the Emerald Coast Funeral Home, 161 Racetrack Road, Ft. Walton Beach, FL 32547 on Saturday, April 27th at 1:00. Come casual and wear your favorite fishing shirt!! There's still time to send flowers to the Celebration of Life at the Emerald Coast Funeral Home from 1:00 PM to 2:00 PM on April 27, 2019.